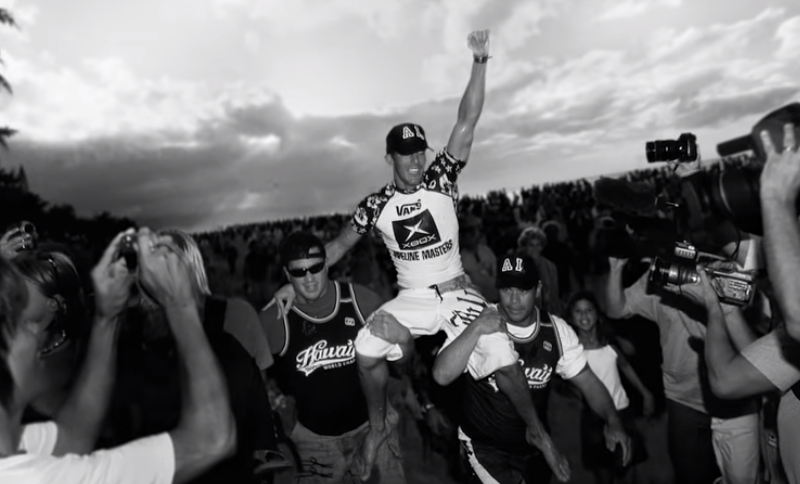 Andy Irons was a three-time world surfing champion and the working-class hero of Kauai, Hawaii. He also struggled with bipolar disorder and opioid and alcohol addiction. As the opioid crisis rises to a national emergency in the United States, the untold story of Andy’s life serves to tear down the myths associated with these two ferocious diseases.